To consider our epoch now of the university in the age of its technical reproducibility, this is an insightful article by Walter Benjamin, “The Work of Art in the Age of Its Technical Reproducibility” treats ultimately all of art, when reproduction and hence commodification has become the order of the day. These books have versions of this article: Walter Benjamin, Selected Writings, Volume 4, 1938-1940 (pages 251-283), Walter Benjamin, Selected Writings, Volume 3, 1935-1938 (pages 101-133), published by Belknap Press of Harvard University Press, in 2002. Here are copies of this article, among others, that are online. Das Kunstwerk im Zeitalter seiner technischen Reproduzierbarkeit ( dieser Artikel). Ceci est un article par Yannick Maignien intitulé L’oeuvre d’art à l’époque de sa reproduction numérisée (l’article). An saothar ealaíne i ré a athchruthaithe ar bhonn meicniúil . Agus anseo anois, Taighde Eolaíochta agus Léann i Ré a n-Athchruthaithe ar Bhonn Meicniúil. Maintenant, La recherche scientifique et l’enseignement à l’époque de leur reproduction mécanisée . Now, Research and Teaching and Learning in the Age of Their Technical Reproducibility. Here is a photo of Walter Banjamin’s grave in Portbou, Catalonia, Spain. The grave, to the fore in this photo, has the Mediterranean just visible down in the centre of the photo. The following are notes relating to how the university as an institution has now become commoditized, such that a university or similar institute can be reproduced at will, of course assuming the resources are made available. It is not just alone that teaching and learning have become commoditized, nor research. Employability has become the key issue in teaching and learning, having replaced the concept of career, which now belongs to the distant past. 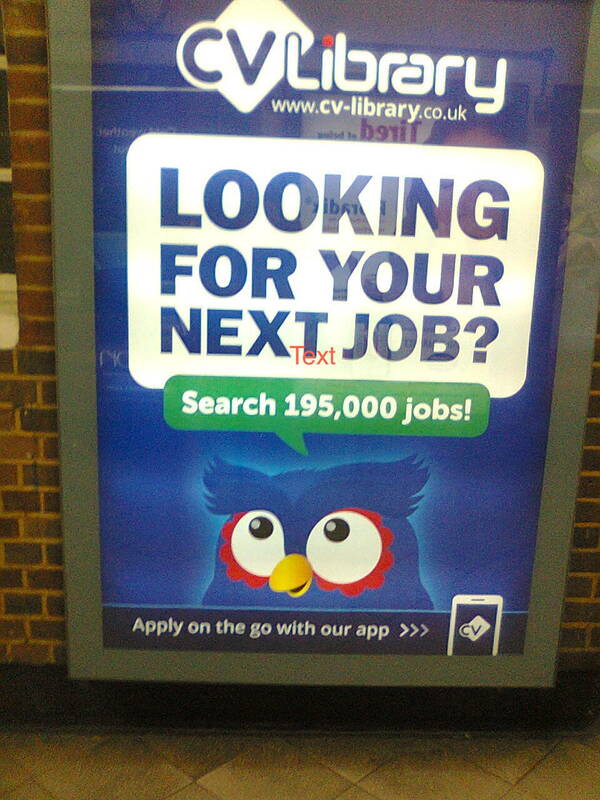 The right hand side advertising of jobs appears in vast numbers, in London and elsewhere. It is pleasant to note that the left hand side advertisement, indicating 130,000 jobs, that dates from early 2016. Now, however, there are 150,000 advertised. In 2019, there are now 195,00 advertised. In an article by Chris Havergal in the Times Higher Education, Death of the university greatly exaggerated, says Michael Crow – At THE World Academic Summit, academics and entrepreneurs debate impact of technology on teaching, Entrepreneurs who predict the death of the university have “no idea what they are talking about” – Michael Crow, President of Arizona State University. The past decade or more has seen the fantastic growth of research output by India, China, and other nations including Iran, Korea and others. China spent more than GBP 100 billion in R&D funding in 2012 alone. However, the following is all too clear for all of us. Thomas Estermann, director for governance, funding and public policy development at European University Association, spoke to Times Higher Education about its findings. “Low success rates are a huge issue for Europe,” he says. Not only are they inefficient, as the time spent developing proposals is wasted, but they can demotivate academics and top research ideas and potential groundbreaking discoveries may be rejected, he adds. From: H. Else, “Billions lost in bids to secure EU research funding. Study highlights the true cost of low success rates in Horizon 2020”, in Times Higher Education, 6 Oct. 2016. The following is one useful thing to do, and perhaps even ethical: to analyse all that is rejected. A framework that can also include this is at issue in a paper that is in press in Journal of Classification. Authors: Fionn Murtagh, Michael Orlov, Boris Mirkin, and title: “Qualitative Judgement of Research Impact: Domain Taxonomy as a Fundamental Framework for Judgement of the Quality of Research”, and here is a preprint.